The State of Nature 2015 report shows that only a minority of European species is in favourable conservation status in most EU Member States, and that the situation is even worse for habitats. Farming related activities are the most prominent threat to biodiversity in the EU today across species, habitats, sites and ecosystems. Unsustainable fishing is a main threat to the marine environment while damage to rivers represents the main threat to fresh water habitats and species. Among ecosystem types, grasslands are in the worst crisis and this situation is clearly linked to agricultural intensification. The marine environment has a particular concentration of threatened species. 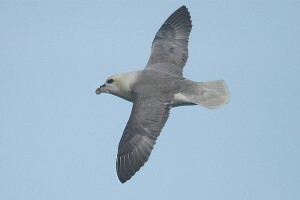 Ariel Brunner, Head of Policy at BirdLife Europe, stated: “The new report shows that conservation efforts are having an impact but that the overall situation of EU biodiversity is still dire. If we do not deal urgently with some of the major drivers of biodiversity loss, agriculture in particular, we are going to miss the 2020 target, lose precious habitats and species and pay a high price as a society”. “On the positive side – added Brunner – there are clear indications that the Natura 2000 network is having a positive impact. Over 100,000 European citizens in just one week have participated to the European Commission consultation (join in here) to save Natura 2000. The findings of the State of Nature offer scientific support to these demands. Let’s hope the Commission takes both into consideration”. 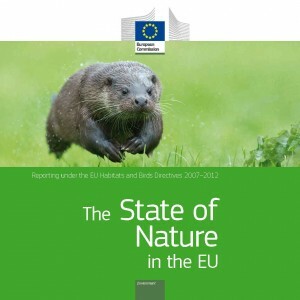 The State of Nature 2015 is the first harmonized report by the European Commission on the state of the EU biodiversity, based on data reported by Member States under obligations emanating from article 12 of the Birds Directive and article 17 of the Habitats Directive. 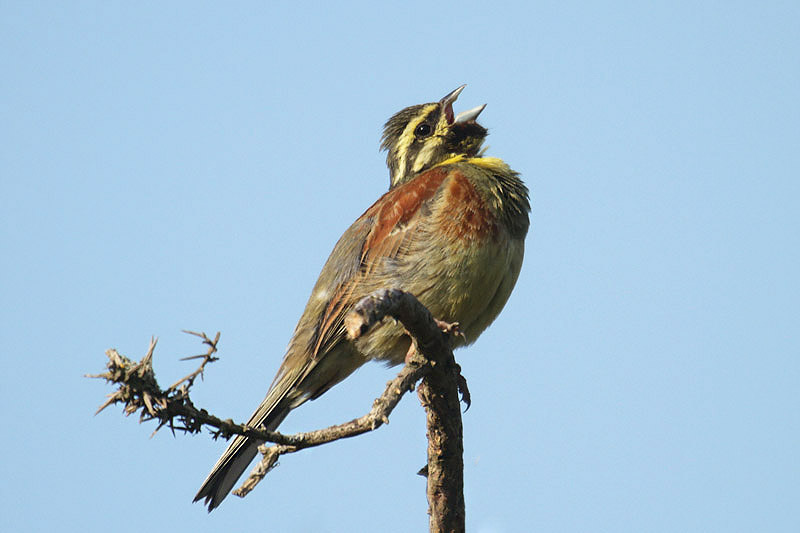 Half of the bird populations in EU Member States are reported as being Secure but around one sixth are regionally threatened with another sixth near threatened, declining or depleted. Wintering bird populations appear to have fared better than breeding bird populations, although data was only available for a subset of birds, mostly waterbirds, many of which are better monitored in winter when they migrate to and congregate in Europe. 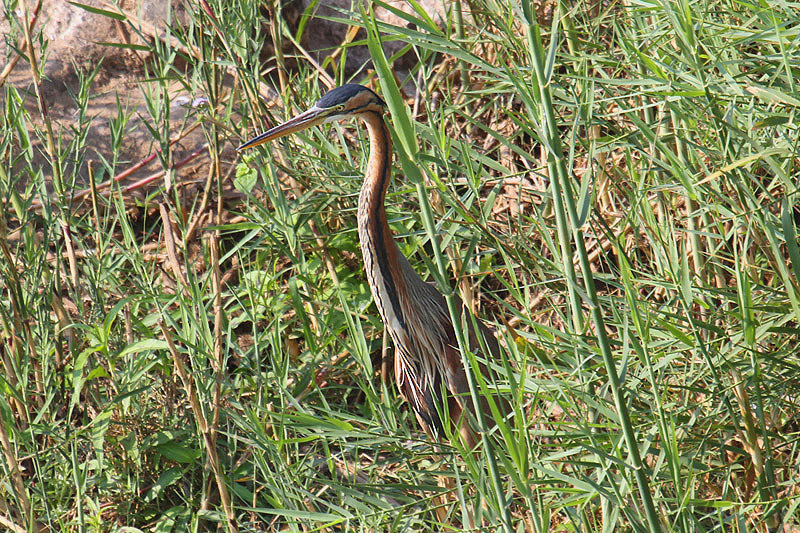 Many bird species previously considered under serious threat are, however, increasing. 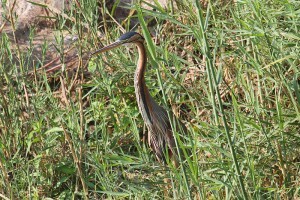 These results suggest that conservation action is having a positive effect on their populations. However, a high proportion of these birds remain threatened at EU level, owing to their small and/or declining populations and/or ranges. Overall, the most frequently reported pressures or threats for birds were changes in agriculture, followed by modification of natural systems and use of living resources (hunting, trapping, poisoning and poaching). Agricultural pressures/threats are particularly associated with grasslands or heathland and scrub ecosystems and include modification of cultivation practices and changes in grazing regimes. Results for the conservation status of habitats vary considerably between EU Member States. The majority indicate a low level of habitats which are ‘favourable’ and a majority of the overall assessments for habitats have an ‘unfavourable’ conservation status. Again, the two most frequently reported pressures and threats for habitats are agriculture and modification of natural conditions (each 19 %) including through fertilization, changes in grazing by livestock, and the abandonment of pastoral systems/lack of grazing. Please also visit this site to express your views on revision of the EU Nature Directives. The Channel Islands are not in the EU but citizens of EU countries can still express their views.